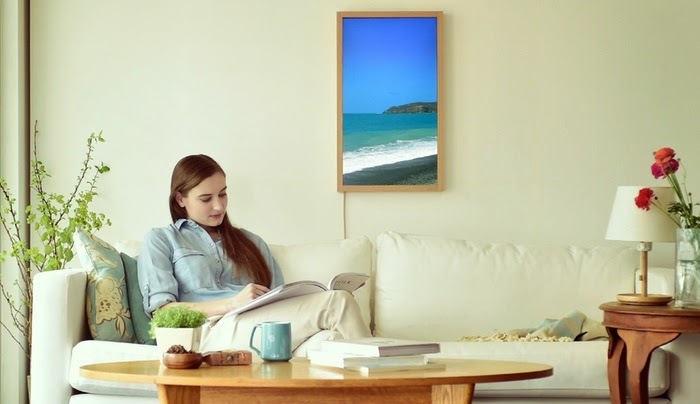 Collection of 'Best Tech Gadgets For Smart Homes' from all over the world to make your home more comfortable, secure and connected. Nuimo: Nuimo is a wireless programmable controller for your connected devices. This universal controller integrates with your devices and apps to make your home smarter. It features capacitive touch, gesture recognition, and a 360-degree analog ring that gives you control over your smart devices. Its supports Sonos wireless speaker, Nestthermostat, Hue smart lights, smart locks, Smartthing Smart Home Hub, and more. It supports apps such as Soundcloud, Spotify, YouTube, Netflix, Vimeo and more. Nuimo is built on an open platform and already has 30+ integrations. 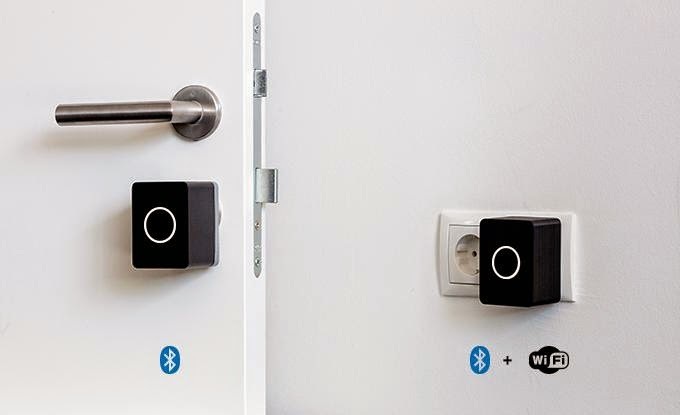 Noki: Noki is a smart doorlock that opens your door when you come home and locks it when you leave. It uses Bluetooth and GPS, to detect when you are nearing your home and unlocks the door for you. It can be easily installed on top of your existing lock on the inside of the door without removing or replacing anything. It's based on the same encryption models used in modern Online Banking. Its app is compatible with Android and iOS, you can grant access codes to friends and family, yet remain in control of your Noki as you can restrict access at any time. Using Noki Bridge its possible to lock and unlock your door from anywhere. It displays the status of your home door right on your smartphone wherever you are. 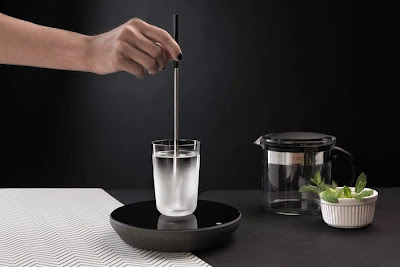 Miito: Miito is a sustainable alternative to the electric kettle that can heat a variety of liquids directly in the vessel of your choice while cutting down on excess water and energy usage. 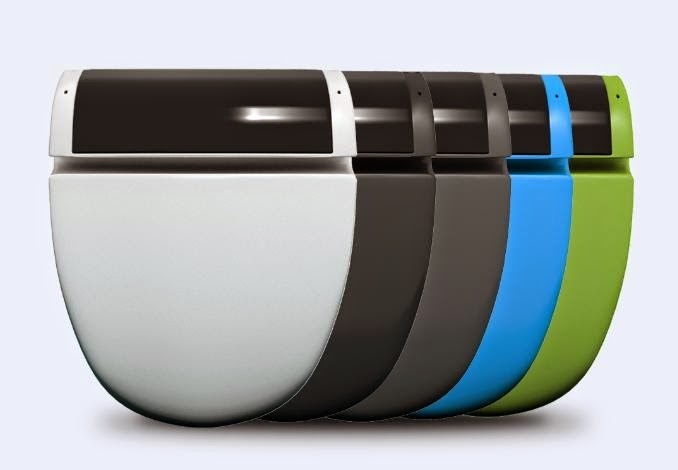 You can use it to heat your milk, soup, coffee and more. It works with cups, bowls, glasses, teapots, and any other non-ferrous container. All you need to do is fill a cup with water, place it onto the induction base, and place the heatingrod in the liquid. The induction base heats it, which in turn heats the content of your cup. 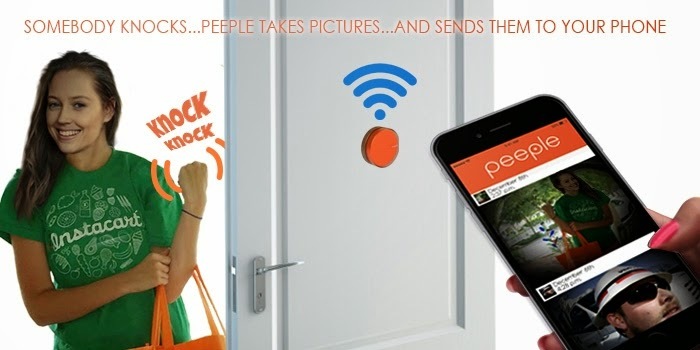 Peeple: Peeple is a small camera that can be placed on your existing peephole or sticks on the glass of your door and connects to your home WiFi and sends notifications to you when someone knocks or opens the door. Its app is compatible with iOS or Android smart phones. Atmoph Window: Atmoph Window is a digital window that lets you place the window anywhere in your room and opens to beautiful scenery from around the world with videos and sound. You can see beautiful videos of nature and cities around the world and also hear real sounds of those places. You can download hundreds of videos over Wi-Fi and control it with an iPhone or Android smart phone. 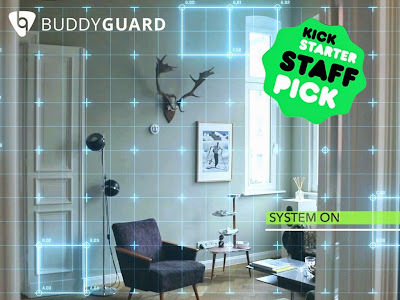 Buddyguard: Buddyguard is a smart home security system that turns on automatically when you leave and notifies you when someone it does not recognize enters your home. And if you don't have smartphone with you, the system takes an intelligent action to protect your home. It deactivates when you arrive home using signals from your smartphone and recognizing your face. It features HD camera, motionsensor, microphone, temperaturesensor, accelerometer, speaker, WiFi module, 3G module and portable power source. 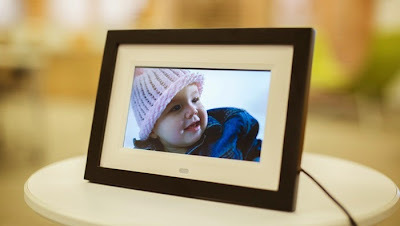 It can connect to WiFi and mobile networks, uses encryption for your data, and uses artificial intelligence to recognize faces and voices. 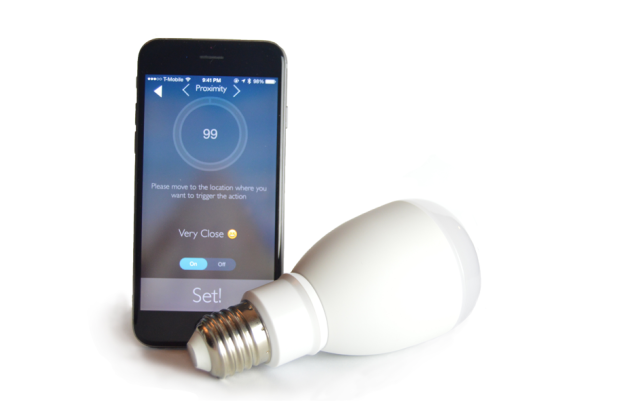 NextBulb: nextBulb uses Bluetooth Low Energy (iBeacon) technology that measures the distance from your smartphone and turns on when you are in range. This proximity sensing smart bulb uses indoor navigation technology to know in which room you are in and turn on the lights in that room. You can organize your light bulbs using its app, change the colors and brightness as per you requirement. Gate: Gate is a smart mailbox that learns local mail distribution patterns and notifies you when your mail arrives. Using its predictive system it gives you an expected time of arrival every day. You get notification on your phone via text, email or Twitter. 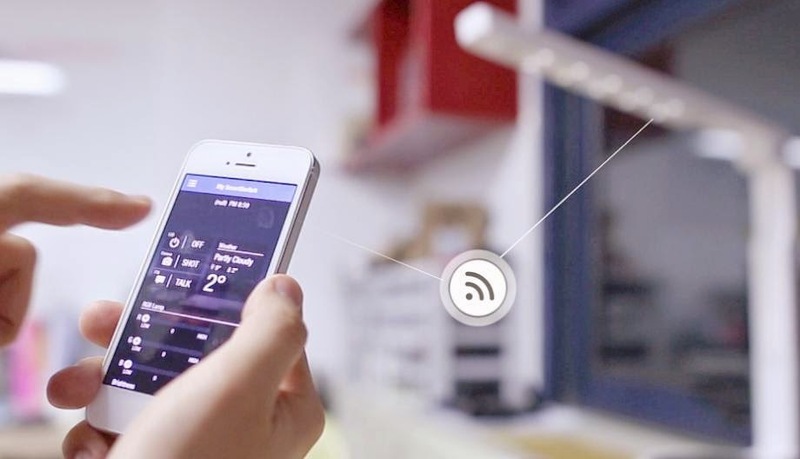 Its compatible with Z-Wave home automation networks and connects to your home network to send notifications to your smartphone. Its app is compatible with iOS/Android phones and supports IFTTT. It consists of a MailBox Unit and a Home Unit. Garage Beacon 2.0: Garage Beacon 2.0 turns your smartphone into a garage door remote. 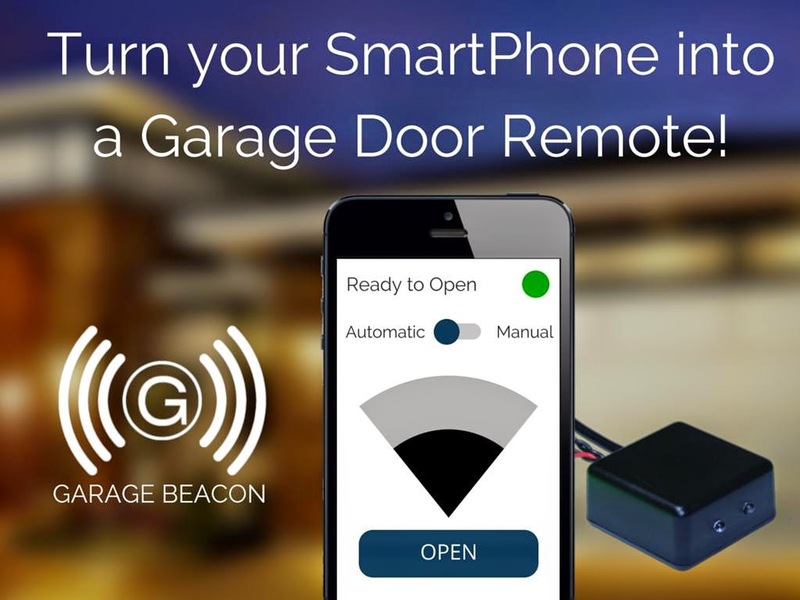 It automatically opens your garage door when you come home. It allows you to create personal pin codes for your family and friends directly from the app. It is also compatible with smart watches. 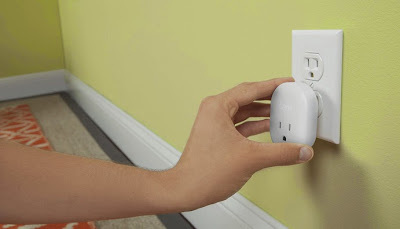 Conduct: Conduct is a smart device that allows you to use a light switch that is already hardwired to an existing outlet to control any other outlet in your home. 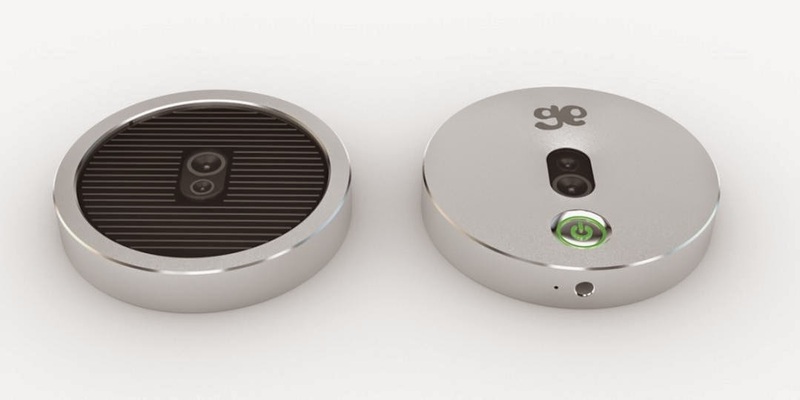 Genican: This intelligent device can automatically create your grocery list, match coupons to products and even get items to your doorstep. LumiSmart: LumiSmart is a smart desk lamp based on IoT (Internet of things) technology. 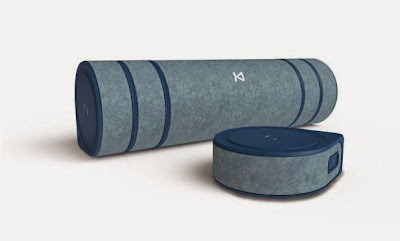 You can control it using your smartphone, can detect noise level in the room, brightness, temperature, humidity, etc., has camera, music player, USB port to recharge two devices, text to speech, messaging hub and its built-in speaker is always ready to talk to you.